QDSS (Quantitative Data Surveillance System) is a statistics and predictive, analytics-driven, central surveillance system for clinical trial monitoring. QDSS differs from standard risk-based monitoring approaches in that it is evidence-based, focuses on factors that may impact “Assay Sensitivity” (The ability to differentiate placebo from drug). QDSS combines SPC (Statistical Process Control) and other methods with interpretation of said analyses by a team of clinical trial experts. The resulting data and analyses are provided in easy to use reports and interactive visualizations to sponsors and CROs. These methods are used to quantify aberrancy rather than relying on visual clues that are often nothing better than informed guesses. 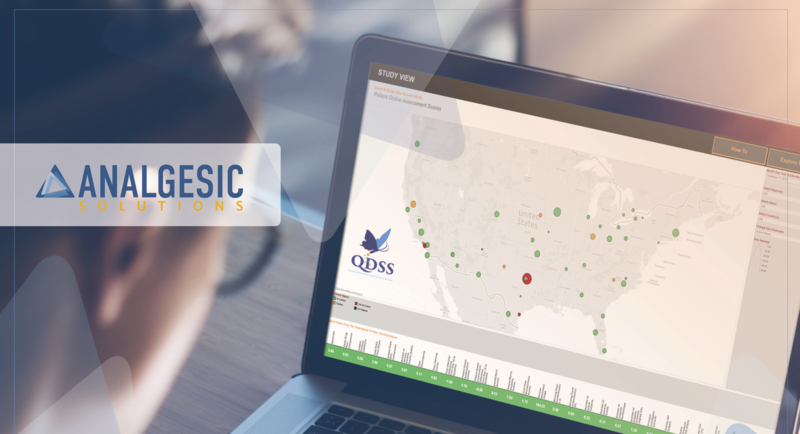 QDSS analyzes key data at the Study, Site and Subject levels, allowing for the detection and review of issues at different scopes. The interactive dashboard also allows users to drill up or down as desired and data is shown in a simple and intuitive way. QDSS aggregates data throughout the trial’s lifetime, enabling central statistical surveillance and mining. 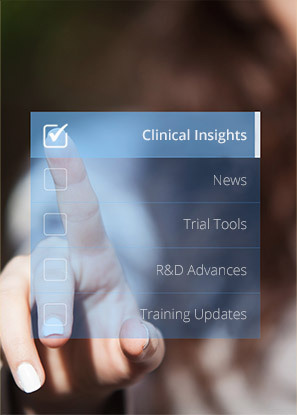 Data analytics, including statistical control charts, are visualized in near-real time and provide a platform to explore the trial’s health in near-real-time. Statistically significant signals of aberrant performance are tracked for assessment, intervention, and follow-up. Analgesic Solutions’ data and clinical experts routinely investigate sources of aberrant signals throughout the trial and meet with the sponsor and CROs for root cause assessments, recommendations of interventions, and evaluation of the effects of those interventions. 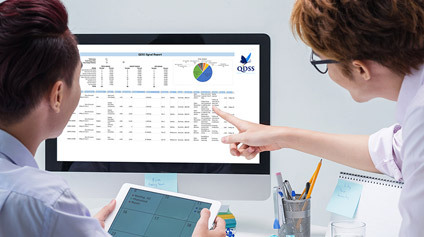 QDSS can also be used to provide an orthologous and independent view into the health of a trial by monitoring operational and clinical metrics. This service can complement CRO reports and help detect abnormalities and operational issues before they become critical. Failed clinical trials are common and are driven by problems with study design and study conduct. QDSS can help detect these problems early and can allow for timely interventions to correct issues appropriately. QDSS is specifically designed to detect aberrancy in trial metrics that may indicate potential threats to the assay sensitivity of the study at multiple levels of detail (study, site, subject, etc). During the conduct of the trial, QDSS will identify aberrant/abnormal signals that may require intervention to correct them and avoid downstream issues. Interested in learning more about QDSS? Complete the form below to download additional information.